A magical partnership between a cat and a boy. A mysterious plot years in the making. Will they uncover the truth before it’s too late? Toby is a young tom with big dreams. He wants to be just like his father, who had a distinguished career serving the High Council until his disappearance. First things first, Toby must become an apprentice cat and study magic with other magical cats and mages. Accepted into the King’s Master School of Mages, he’s partnered with Lorn Ribaldy, the human nephew of a notorious traitor. Before long, Toby and Lorn learn that they may soon lose their places in the school and society because of their association with Lorn’s uncle. Their only hope is to find the secret to Toby’s father’s disappearance. When the puzzle pieces start to fit together, they learn that a much greater danger is looming. Can they catch the evil mastermind at work — and keep up with their homework — before all of humanity is destroyed? Apprentice Cat is a magical animal adventure story appropriate for ages nine and up about overcoming obstacles. 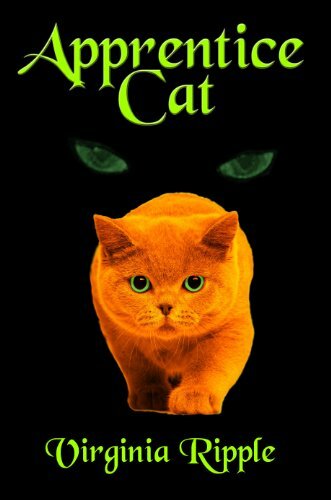 If you love edge-of-your-seat action, intriguing espionage, and a bit of magic, then you’ll love Virginia Ripple’s first installment of the Master Cat series. Buy Apprentice Cat to start the magical adventure today! Q – So, what makes the Master Cat series special? A – As one reviewer said, it’s Harry Potter with Cats. I’ve brought three of my favorite things into this series: fantastic magic, head-strong felines and a Christian worldview. In the world of the Malkins (an archaic word meaning cat) cats and humans partner up to do magic. The magic, in and of itself, is nothing more than a tool, but like any tool, it can be used for good or evil. The heroes in these tales fight to bring the bad guys to justice while not losing themselves in a world where the ends justify the means. A – If you enjoy books with talking animals, especially cats, like in Erin Hunter’s Warrior series or Shirley Murphy-Rousseau’s Joe Grey Mysteries, you’ll feel right at home in the Malkin world. If you enjoyed the magic and mystery in Harry Potter, you’ll find a similar experience with this series. These books are also a good, clean stories. You can allow your young reader to explore the Malkin world without fear of foul language or suggestible situations and, while the themes and messages are Christian, I’ve chosen to allow readers to find their own meaning within the stories. A – Not yet, but I have plans to put together boxed sets within the next few months. Facing eviction, Rhea Morrison, a young grieving widow, must save her failing bakery. An unexpected turn of events lands her at a singles retreat where she meets Martin Lane. Pastor Martin laments over his secret, traumatic past mistakes. He’s destined to lead his father’s church, despite blatant rejection. He can’t love Rhea – he’s yet to forgive himself for his past. If Rhea knew how he used to be, she would have no interest in pursuing a relationship with him. Rhea feels torn about her attraction to Martin – he’s a pastor, and after her husband’s death, she vowed to never get involved with another pastor. Both Martin and Rhea struggle with their faith in God. Can Martin and Rhea overcome their past so that they’re free to love again? A secretive company keeps itself off the radar and out of the news for over fifty years. What kind of power does it take to command that kind of privacy? What secrets is it trying to hide? Billy Roth doesn’t know and doesn’t really care. His blue collar job collecting garbage for the company pays very well. The last thing he wants to do is risk his position by asking questions, but his coworkers start disappearing and things get really strange, really fast. “Invited” into the company by a couple of thuggish looking bodyguards, Billy is awed by the high level of security and rather impressed to learn the company’s motto: Make every person the best they can be. That sounds like a pretty noble objective, but Billy soon realizes that motto might not be one hundred percent correct. Eliminate every person who’s not the best they can be is starting to sound much more accurate. With demons behind the conspiracy Billy’s first step in faith will be an exorcism. Is he ready? and Bradley and Nicole, a novella best read after Traitor Within and before Final Battle. Don’t miss Saving Will, a standalone novel with a few characters from The Scinegue Series. Twelve-year-old Cora’s life obsession is dragons. In her world, dragon eggs are sold like common trading cards by the Dragon Emporium—a ruthless company that holds the monopoly on the creatures. Despite always getting short-lived mayflies dragons, her love for them compels her to purchase egg packs in the hopes of hatching a new, rare pet. 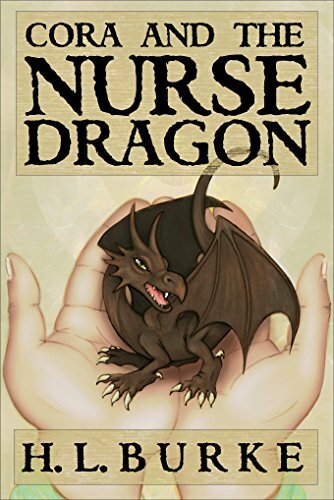 Her luck takes a drastic turn when she finds an egg that hatches a dragon Cora has never seen before—a special one with the ability to influence other eggs. With her dragon and her best friend by her side, she takes on the Dragon Emporium and the Dragon Regulatory Agency. 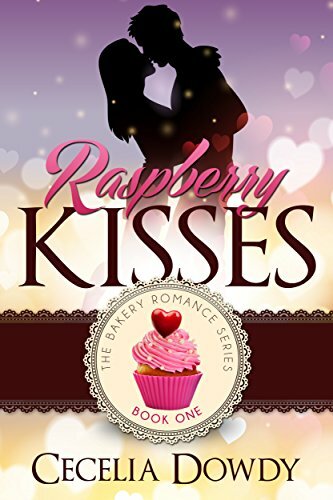 Miss Chelsea Careen Stanton is the heiress of Cherrywood Manor and orphaned daughter of a Country Squire. Consequently, she is the ward of relations– relations who have behaved recklessly, placing her inheritance in great jeopardy. In this tale of social injustice and persecution, Chelsea is faced with few alternatives. 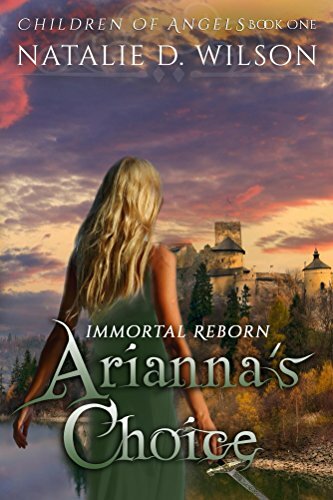 Option one–: She can save the only life she has ever known by marrying Lord Thornbridge. Rory, the Earl of Rosevale, offers her security and position, but hasn’t a loyal drop of blood in his body. He’s a rake; a philandering scoundrel; a rogue of the worst kind! Is it possible to reform a rake? The other option involves just as much risk and even higher stakes. Chelsea, an avid Jane Austen fan, has been dreaming of a future which includes a loving marriage to someone heroic; her Darcy, of course, with or without a Pemberley. Like Austen, she still believes in true love, with a hopeful heart and a resilient tendency to view everything humorously, honestly, and perceptively. In spite of daunting obstacles, she refuses to do less than see her world, hopes, and dreams without faith, and sometimes through the rose colored glasses of romantic novels. With regard to these traits, some might consider Miss Stanton a tad quirky and quite the risk taker. Nonetheless, desperate for a possible way out of what she believes will be a loveless match if she accepts Rory’s offer, she responds to an advertisement for a mail order bride to an appealing Irish American clergyman, widowed father, and farmer: a Reverend Braydon McLane. Never mind the fact she can only cook four things, has led a life entirely of privilege, and has no idea what she’s about to walk into. She arrives in America, believing this new situation is an answer to her prayers, only to discover she is in for far more than she bargained. 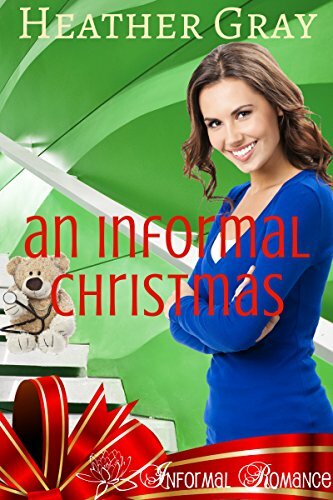 For starters, and among the least of her problems, Braydon McLane doesn’t recognize her name or the letters; he never placed an advertisement for a mail order bride; and he failed to meet her at the train station. She just added being a homeless foreigner to her already lengthy prayer list. Rising to the challenges, Chelsea is convinced Elizabeth Bennet, in the same circumstance, would first have tea, followed by a brisk walk in the countryside; and then perhaps, sit down upon her trunks, amidst hat boxes and satchels, and write a heartfelt letter to someone she could trust with her sentiments. Oh wait, is that the sound of rain? Mrs. Bennet would consider rain and this undeniably unique situation, an opportunity for romance from the very gates of Providence! Chin up, Chelsea girl! Lisa M. Prysock is the author of more than seventeen novels, including a devotional. She enjoys sharing her faith in Christ with readers. A fan of Austen herself, she hopes readers will enjoy this STAND ALONE from ‘The Lydia Collection’ about a hopelessly romantic Austen fan and woman of courageous faith. Married to her husband for more than twenty years, Lisa genuinely believes that in every good husband, there is a Darcy hero in there somewhere. 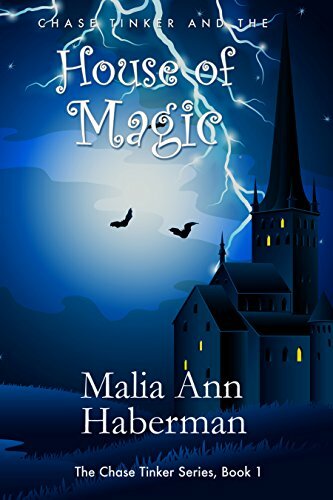 Join Chase Tinker and his family and friends for some wild and crazy supernatural escapades while living in a gigantic, 560-year-old magical house where magic, adventure, excitement, and danger can be found around nearly every corner. 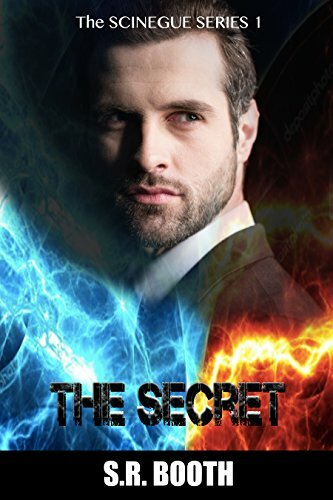 Root for Chase in his pursuit of a way to outwit, out-magic, and outmaneuver dangerous and wicked villains who are planning to destroy the Tinkers and get control of this incredible and unique house. It’s an adventure for the ages, and for all ages, and in just moments, it can be on an ereader near you.